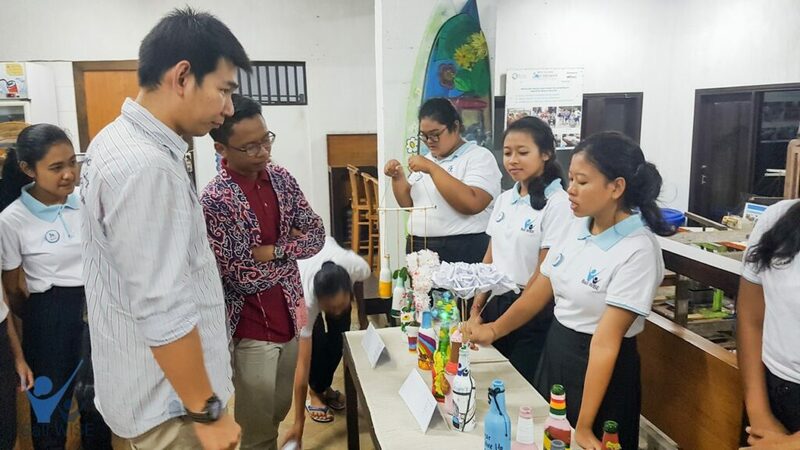 Recycling Competition With Bintang Beer! 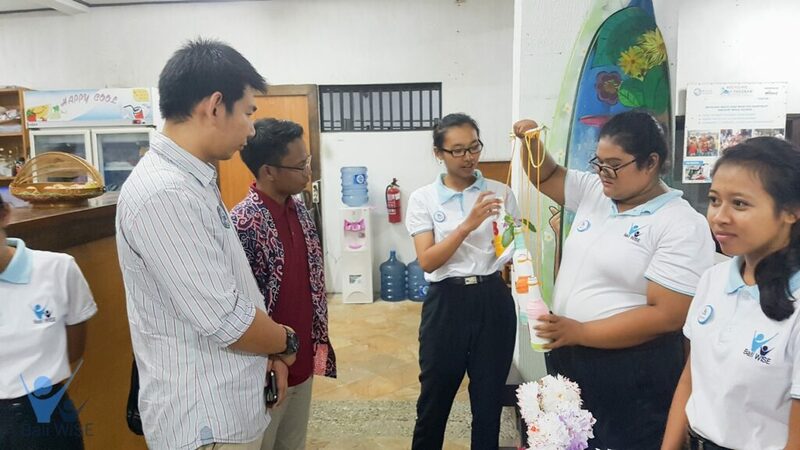 On Friday, September 7, 2018 the Bali WISE Intake 37 students had a recycling competition held by Beer Bintang. The competition included two stages: how they create and present their creation. Therefore, they were divided into 6 groups and had to make a useful art from the Beer Bintang bottles. Then, they had to upload it on Instagram with the hashtag #Bintangkarenabersama. Group winner was awarded with Soundrenaline Glamping Tickets. Thank you Beer Bintang for the support for Bali WISE students. 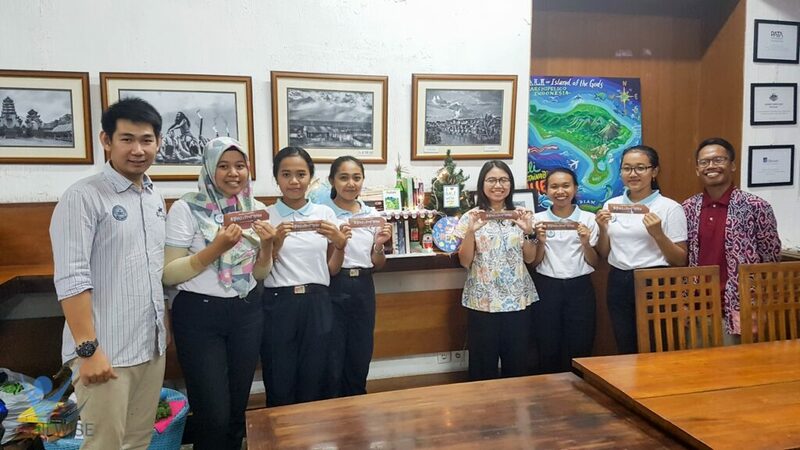 We hope Beer Bintang will continue to spread the awareness of the environment!